John Rodgers was listed as Commodore Rogers in some sources. John Sutton, Samuel Crittenden, Alexander MacGregor Comstock and Richard Townley were candidates for Assembly in Tompkins County. Jonathan Richmond received 10 votes as Jon. Richmond. Jonathan Richmond received 8 votes as Jona. Richmond. 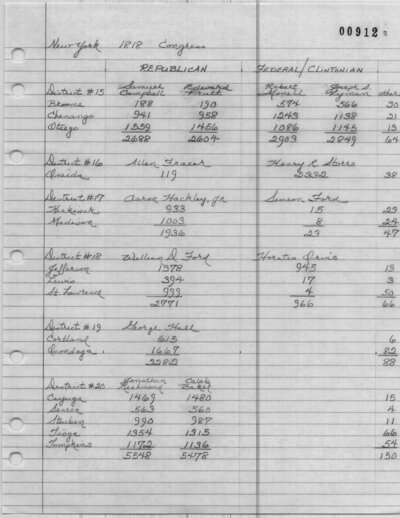 Original Election Books. Steuben County Court House, Bath. Selkreg, John H., ed. Landmarks of Tompkins County New York. Syracuse, NY: D. Mason and, 1894. 29.